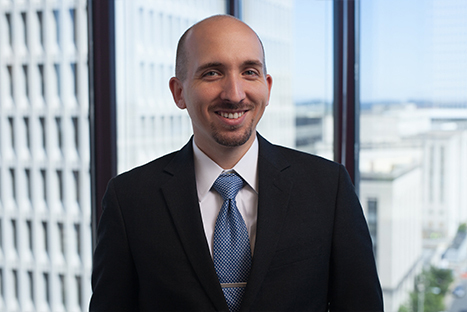 Josh Frank focuses his practice on civil litigation in federal and state courts, with an emphasis on labor and employment law. Josh has represented thousands of employees seeking to recover unpaid wages under the Fair Labor Standards Act and various state laws. In the last two years, Josh has worked on cases that have returned millions of dollars to workers whose overtime rights were violated, including a home health case on behalf of over 2,500 nurses and therapists, litigation on behalf of dozens of cable technicians, and tip claims brought by hotel workers. Prior to law school, Josh was awarded a Fulbright Scholarship, allowing him to study in Germany for the 2009 – 2010 academic year. During law school, Josh served as the Executive Authorities Editor for the Vanderbilt Journal of Transnational Law.